Avancept LLC has long provided educational and development services related to Intellectual Property. Our educational efforts have focused on giving students a deep understanding of how obtained, how they are enforced, and how they can be used commercially. Our development efforts have focused on furthering the development of intellectual property infrastructure worldwide, particularly in the developing world. The patent agent training manual and IP valuation manual that we prepared for the World Intellectual Property Organization have been translated into six languages and used to training students from more than 100 countries. At Avancept, we believe that our ability to deliver high quality IP services to clients throughout the globe combined with our ability to provide legal and IP instruction to recipients ranging from executives to students to government officials worldwide provides a unique combination that constitutes one of our strongest competitive advantages. As noted on other pages Avancept also provides counseling and training services throughout the developing world. 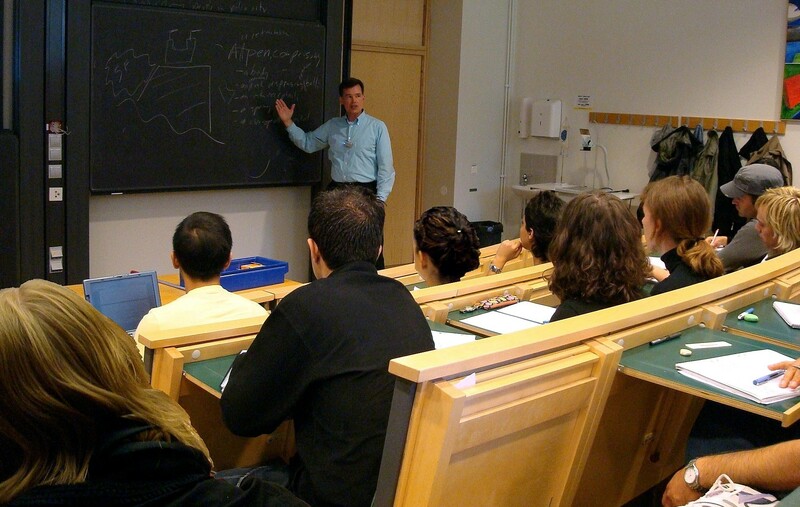 Avancept’s consultants have taught in universities since the early 1980s. We have trained students in various Intellectual Property skills consistently throughout the past 10 years. 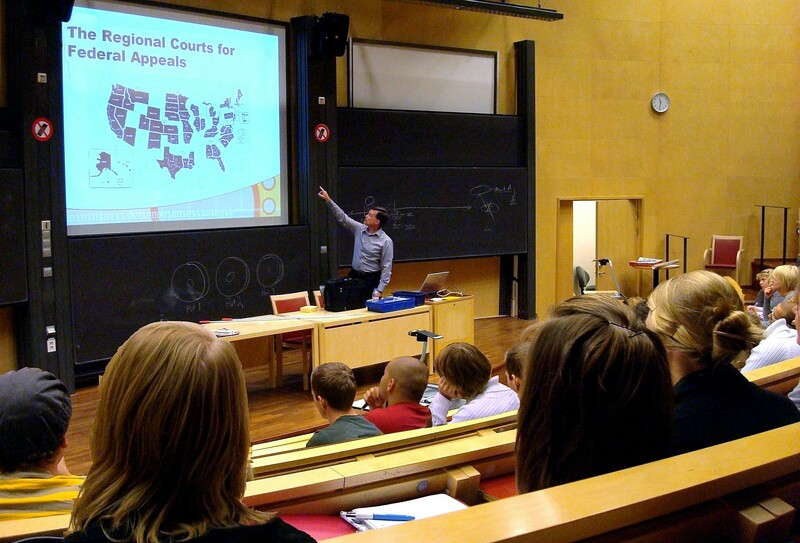 In the past nine years, we have instructed more than 1,000 students at Chalmers University, Sweden’s premier engineering university, in skills ranging from IP Asset Management to a basic understanding of Commercial Law. These students are now engaged in a variety of pursuits throughout Europe and the world. We have also been active in academic pursuits as well, having drafted WIPO’s patent agent training manual and contributed to two books in economics and IP, as well as articles on various IP-related topics. We plan to begin providing a variety of academic and specialist articles on this website for our clients and others. Please check back later for more details. We are pleased to provide our educational and training services to others. Please Contact Avancept for more details.